Do you love the outdoors? 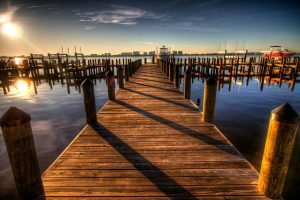 Do you love being near the water? If your answer is yes to both of those, I have one final question: have you tried fishing? Many people when they thinking of fishing they picture being out on the water extremely bored, but I believe fishing is one of the most relaxing experiences you can have. It is both calming and rewarding, especially when you reel in that fish that you can then eat deliciously. In order to start fishing you first need a lot of great things such as a boat, tackle, bait, and most importantly a place that there are fish! 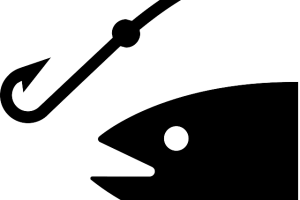 But most importantly you need a great fishing rod that will catch a lot of fish. 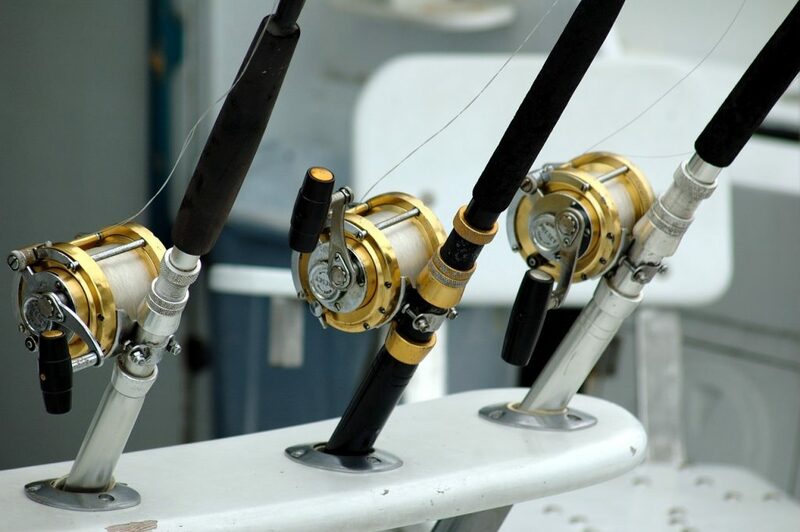 Whether you are a beginner or are a professional, it is my hope that I guide you in the right direction when it comes to buying a fishing rod. 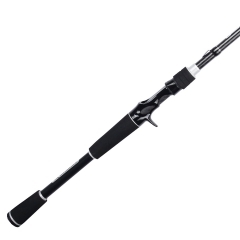 One of the fishing rods on the market today is the Fishing Rod Kit with the Ultralight Spinning Rod. It has been made to offer you the best experience while you are out on your boat fishing. Before I get into my final verdict, I just want to remind you about something I say to anyone who is reading my reviews. 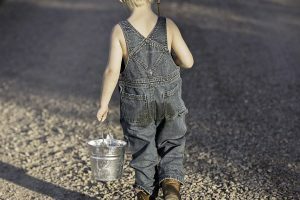 This is my own personal opinion and even though I have years of fishing experience, I may like something that won’t be suitable for your needs. I will outline below exactly how I feel about this certain brand. I do try and stress to anyone wanting to buy a fishing rod that they should test it in person in a store before buying it online. 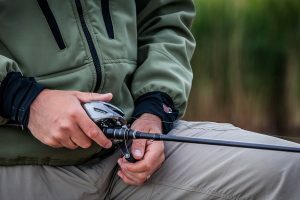 There are so many factors that go into purchasing a fishing rod, and your height/weight are a big factor, as well as your overall experience. That being said, I hesitate to fully recommend the Fishing Rod Kit with the Ultralight Spinning Rod. Don’t get me wrong; this is one of the easiest kits I’ve ever seen to take on the road with you. It is extremely concise and compact to take out on the road when travelling. It is pretty perfect for any backpacker who wants to experience the joys of fishing without having to drag around really heavy equipment. I just fear that the rod that comes with this pack is just too cheaply made. There is a reason it can be foldable and is so light, and it comes at a price. If you were to drop it a certain way or was every rough with it, I do think it would snap in half and then it would just become garbage. 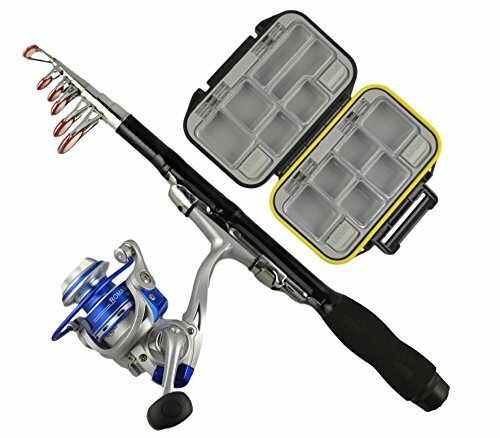 If you are not too serious about fishing and just want something that is easy to transport, then this is the right kit for you! I wish you all the best in your fishing adventure!